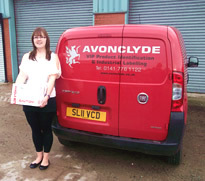 Avonclyde Ltd (previously known as Avonclyde Systems) began trading on the 11th February 1991. 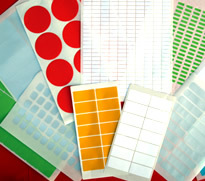 Initially there was no label manufacturing facility and the business was concentrated on selling Computerised Labelling Systems. To supply our existing and new labelling customers, investment was made to introduce a label manufacturing capability and our first label press was purchased in 1994. 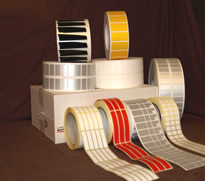 Avonclyde now has a range of label manufacturing machines. Our reputation for Quality and Service has spread throughout the industry and the majority of our new clients are from referral. Our products are purchased from global multi-national companies to small industrial factories.We ship our products worldwide. 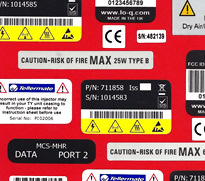 Combined experience of our staff exceeds over 100 years in the industrial labelling industry.